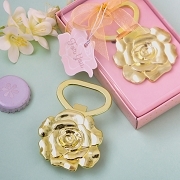 Showcase years of dedicated work and study with this spectacular Graduation Clip Picture Holder. 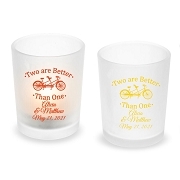 A unique way to showcase your special graduation photos. 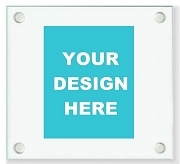 The picture holder is made from poly resin and MDF. It features a large 3D word 'GRAD' in shiny black letters on a rectangular matching black base. A real white tassel on a graduation cap decorates the letter G. Two swirl silver metal clips hold your photos aloft for all to see. 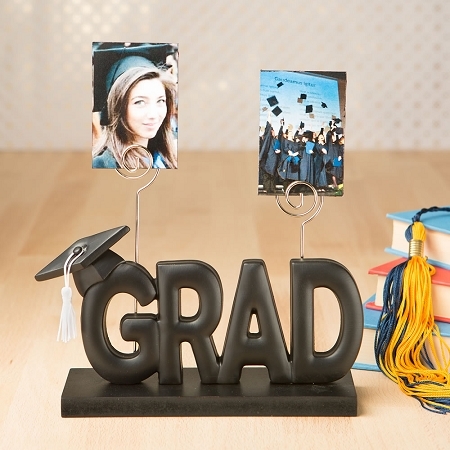 Set your store apart from the rest when you offer your clients these fabulous GRAD picture holders. 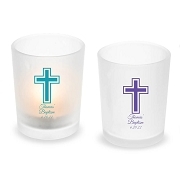 They are classy and unique and make a thoughtful present for any graduation. Size is 6 3/4" x 6 1/4 x 2 3/8"
A classy and unique holder for graduation pictures!